Investment Philosophy 2015 Update: Follow me and my board and subscribe for boardmail in order to get new trading ideas for the coming week! 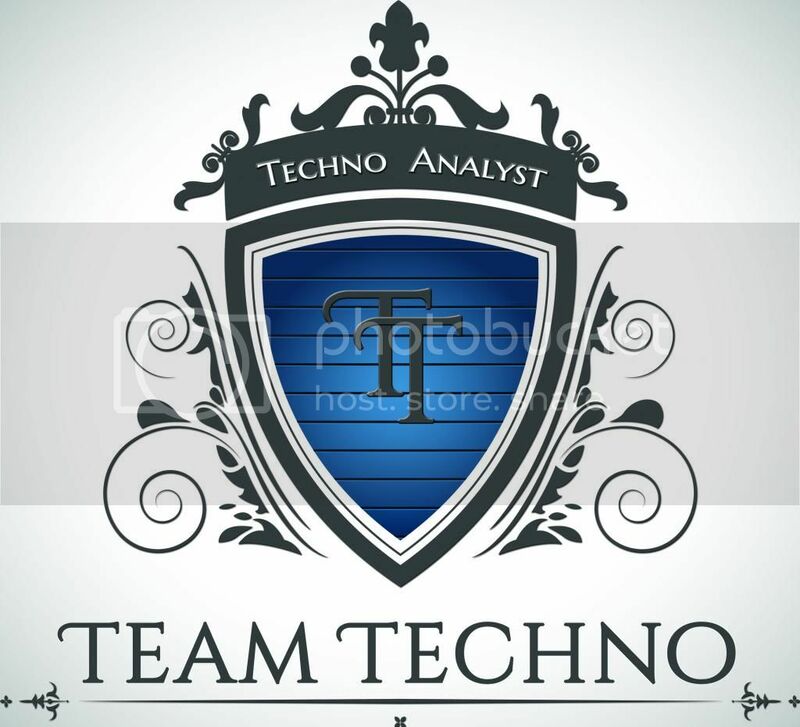 TEAM TECHNO BUY LOW SELL HIGH! ***All my posts are purely my opinion and my own research. Please Do your own research.